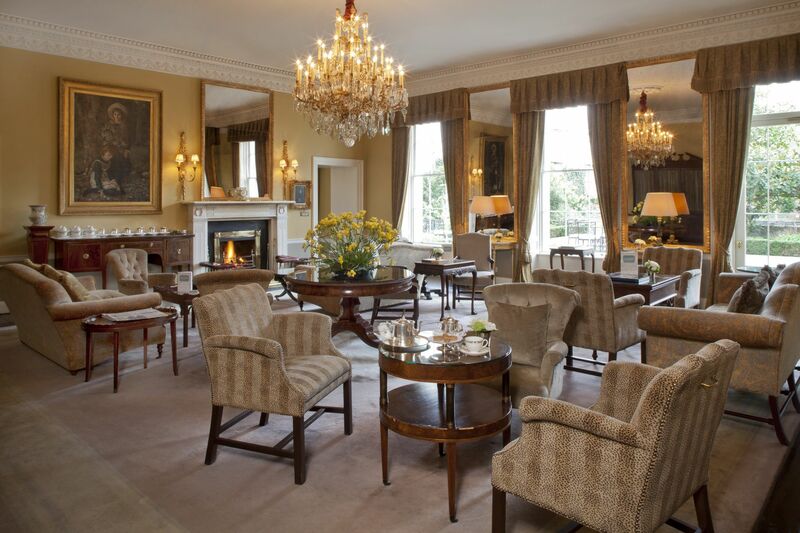 The Merrion is a beautiful 5-star hotel situated in the heart of Georgian Dublin housed within a collection of four 18th century Georgian townhouses, the hotel offers a refined and elegant atmosphere whilst keeping its heritage firmly at its heart. 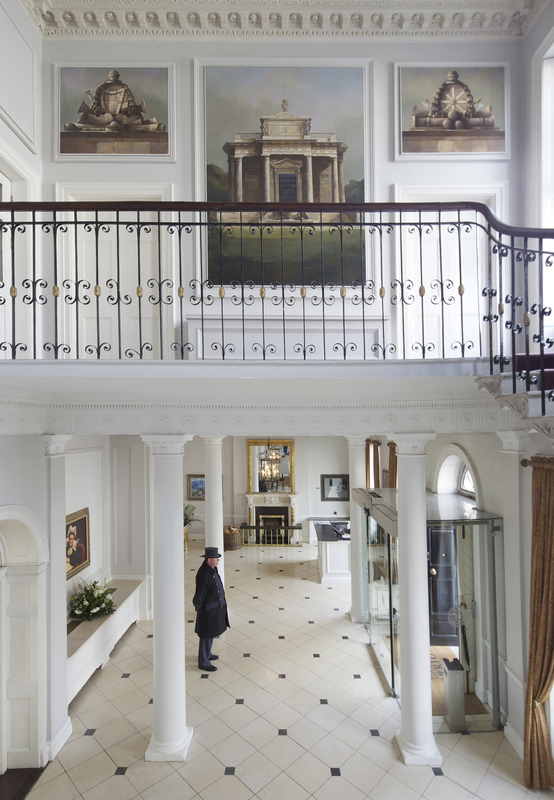 Decorated throughout with touches of Italian marble, antique furniture, plush fabrics and carpets, beautiful peat fire places, ornate touches and Georgian inspired art work the Merrion offers classic luxury at its best along with sublime customer service and a real traditional warm Irish welcome. The location of the hotel is perfect for exploring Dublin on foot with Merrion square, Stephen’s green, Grafton street and a range of galleries and museums all nearby as well as being in a great position to explore some of the cities well known pubs, bars and restaurants and is well appointed for the cities financial district and award-winning convention centre. 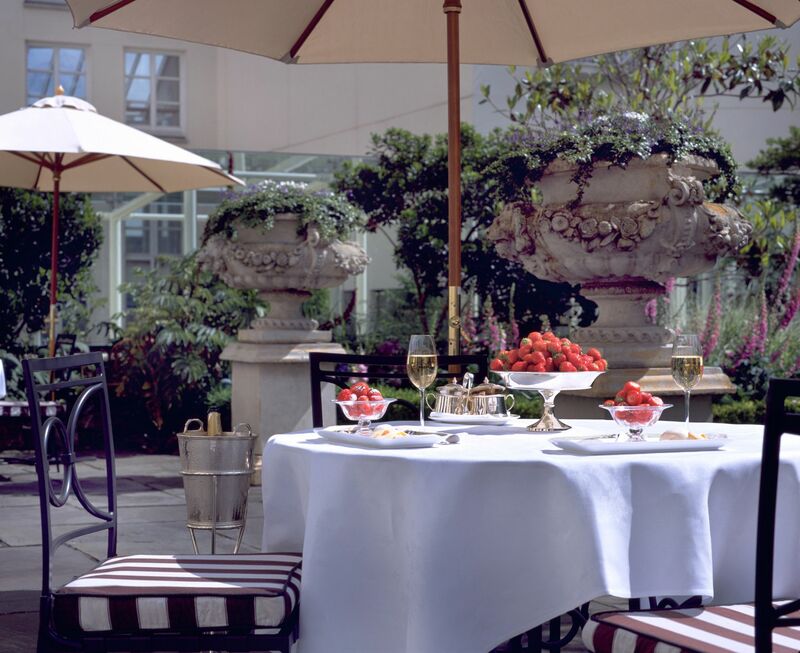 Whether you are visiting for business or pleasure the hotel provides a perfect base away from the hustle and bustle to enjoy the city from a different perspective. 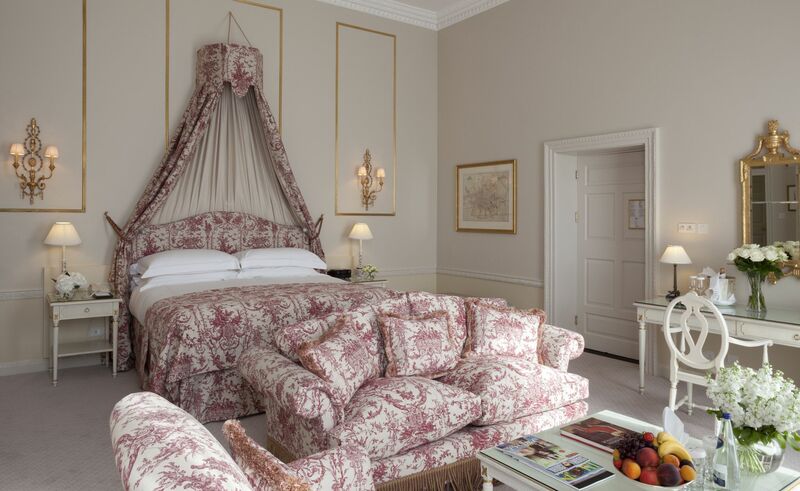 There are a selection of beautiful guest rooms and suites available within the hotel situated either within the main house or the Garden wing all decorated in calming subtle colour palettes inspired by the Irish landscape paintings by Paul Henry and in keeping with the original interiors of the townhouses which is also reflected in the décor and fabrics used within the rooms. 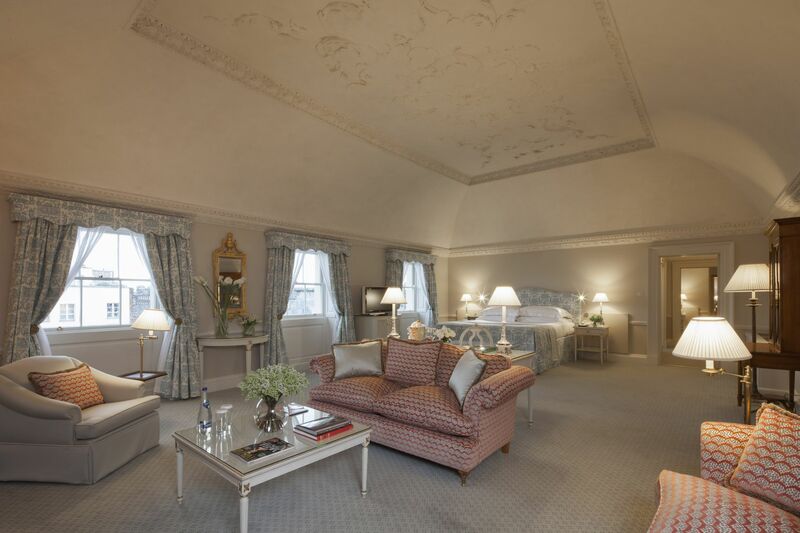 The rooms feature soft 400 thread count Egyptian cotton bed linen, King Koil beds, spacious marble bathrooms, Asprey toiletries, mini bars and views of the Merrion’s classical gardens, the government buildings or City views. The hotel also offers six period decorated meeting rooms for a sophisticated and classic backdrop to any business meeting, although in keeping with the style and original features of the hotel the meeting rooms are well equipped with state of the art conference facilities. When it comes to the hotels food and drink offering you really are spoilt for choice with something to suite all tastes. 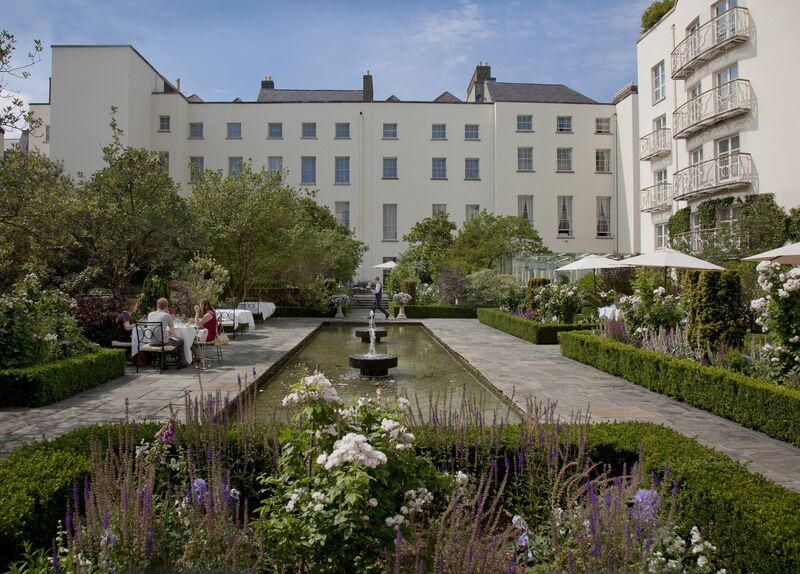 The hotel offers a gastro pub style menu in the Cellar bar which is uniquely set in the original 18th century wine vaults of the main house and is also home to Restaurant Patrick Guilbaud, Irelands only 2 Michelin stars restaurant that offers fine dining at its best. 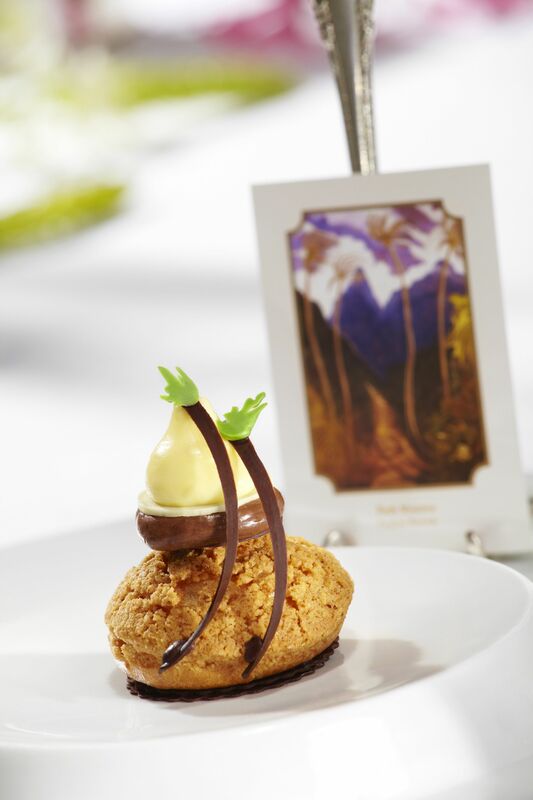 In addition to these the hotel also offers modern Irish cuisine in The Garden room and an elegant afternoon tea offering in the Drawing rooms as well as their intimate and relaxed cocktail bar – No.23. 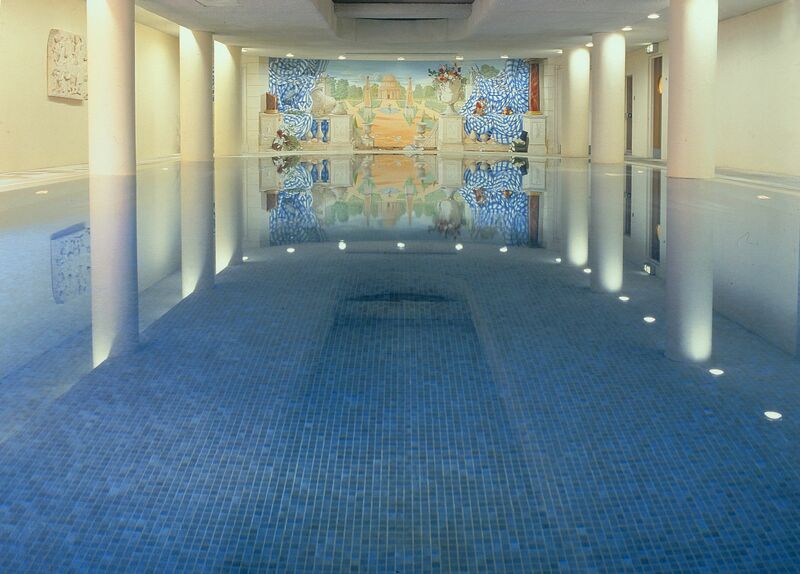 The Merrion is the perfect option for a relaxing city break with Tethra spa in house offering a great range of beauty and spa treatments in a beautiful setting with ESPA and Darphin products as well as an infinity pool and a steam room. The spas therapists are on hand 7 days a week and are award winning, so you can rest assured you are in good hands and will feel absolutely amazing after your treatment! 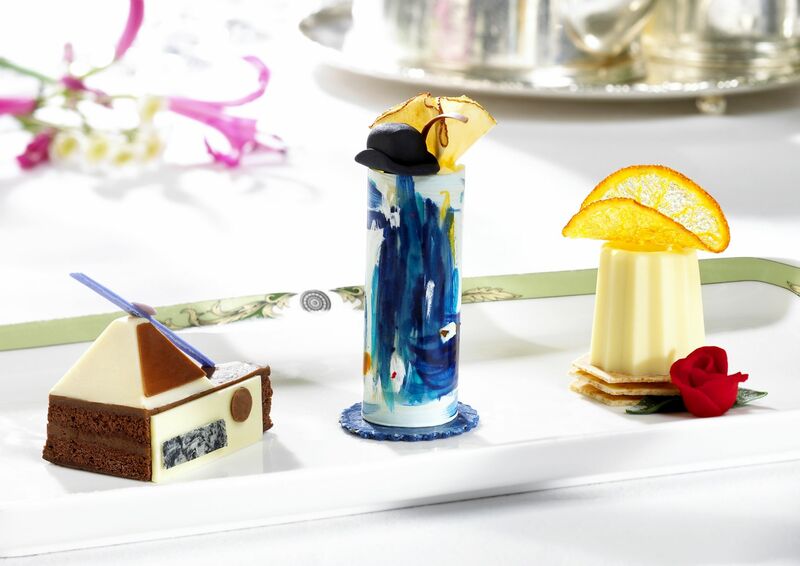 Perfect for a special occasion or celebration too – what better way to celebrate than an indulgent luxury spa day followed by amazing food and of course lots of cocktails! 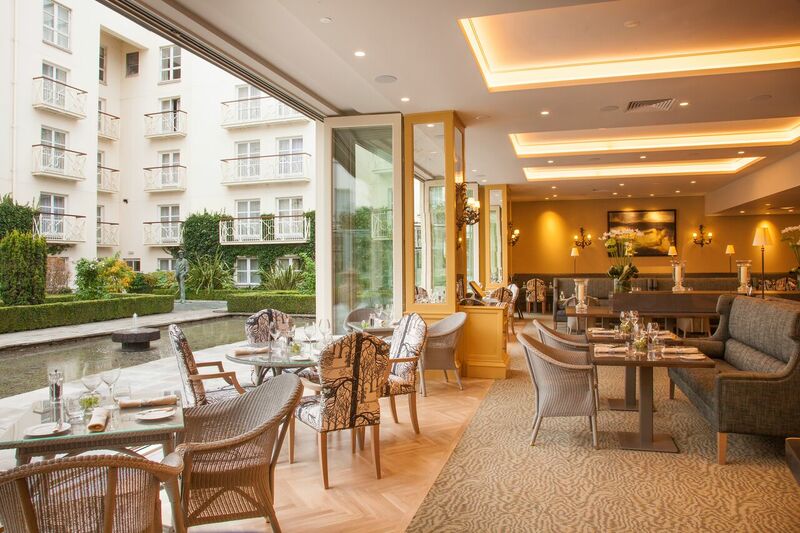 If your looking for a high-end luxury option for your next visit to Dublin or a special occasion, then the Merrion ticks all the boxes with an experience and a venue to remember! 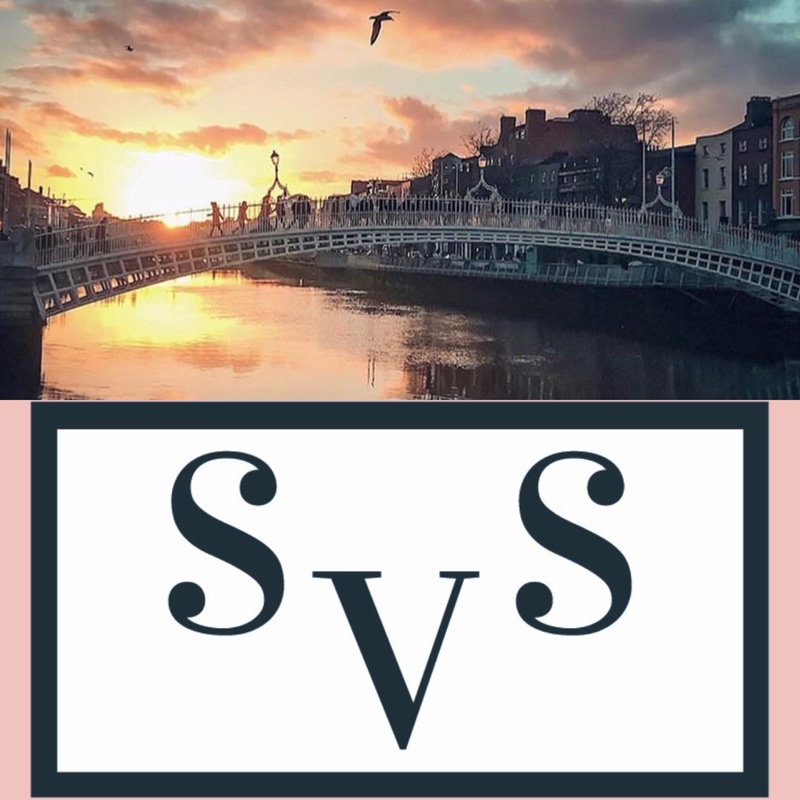 Don’t forget SVS Event Concierge can help you create your Dublin experience and help you make the most of your special occasion – get in touch with us with your requirements and let us help bring your experience to life!